I, raised Jewish, learned my first New Testament verse in elementary school. Surprising? Maybe more surprising is what I've recently learned from it. 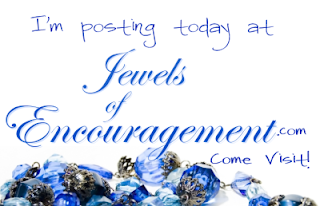 Stop by Jewels of Encouragement to see. I'm learning to Grab the Initiative.